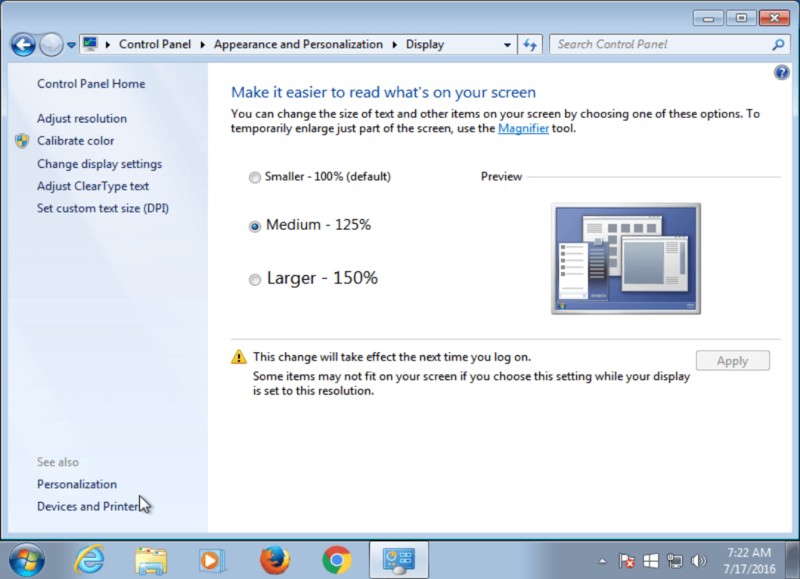 High pixel density displays have become quite common thing for new Windows computers. 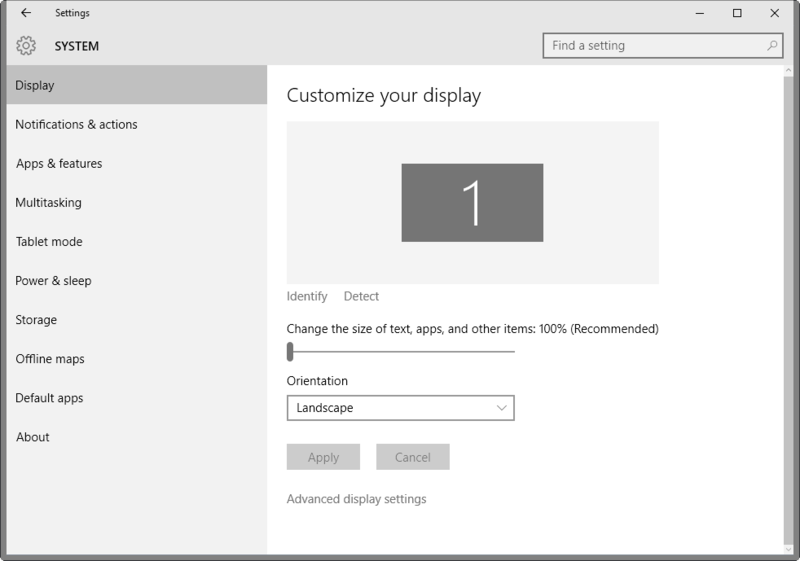 However, a lot of applications still have problems running on high resolution displays. One of such programs is Adobe Photoshop, very popular app for image editing, graphic design and digital art. 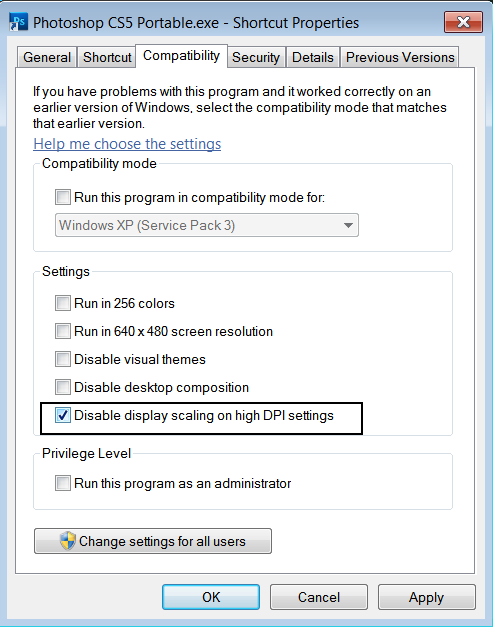 Though Photoshop is working perfectly fine on an external monitor (not High-DPI), it does not support overriding High DPI scaling behavior on Windows versions 10 and greater. This result in scaling issue when working with Adobe Photoshop – some of the text elements may seem very tiny on high resolution displays, which is very unpleasant thing, especially when you need to work with Photoshop for some time. 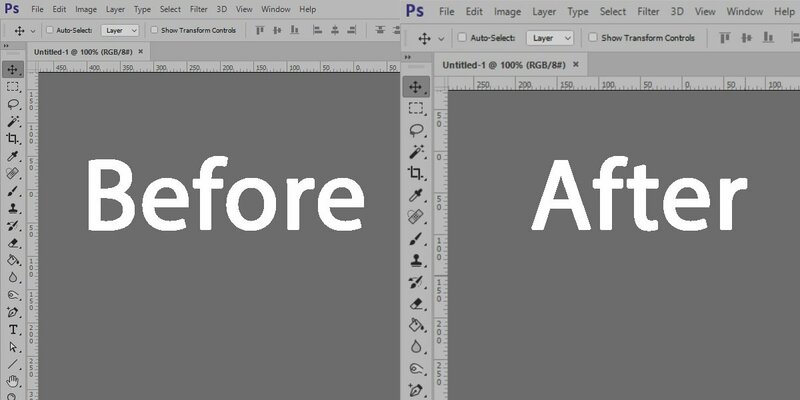 Use this simple guide to fix Adobe Photoshop font scaling for High-DPI Displays. So, basically, the trouble spot is that Windows asks if the program is High-DPI aware and Photoshop answers “yes”, which is the main reason why it end up with an interface with very tiny font size. The symptoms of bad scaling issue in Photoshop: Library panel, Start Screen and other menus do not scale as they should (all to small); the cursor is continuously showing loading circle; drop down lists in menus do not line to the top menu, and so on.